I have a Feeling than TenX (PAY) is going to move up very soon! 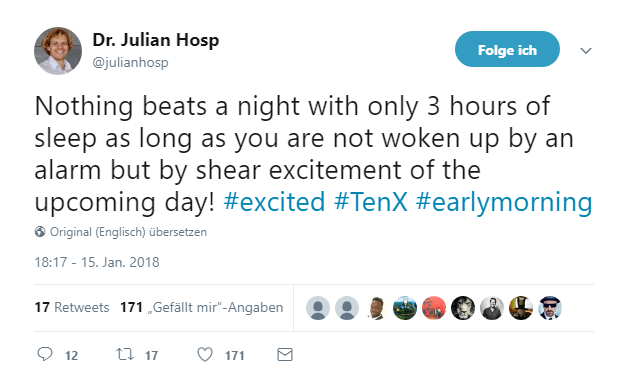 Here is why..
Just found this Tweet from Julian Hosp..
Usually, when this guy is excited, this means very good news! So get in and enjoy the ride, if you want to make some quick bucks.